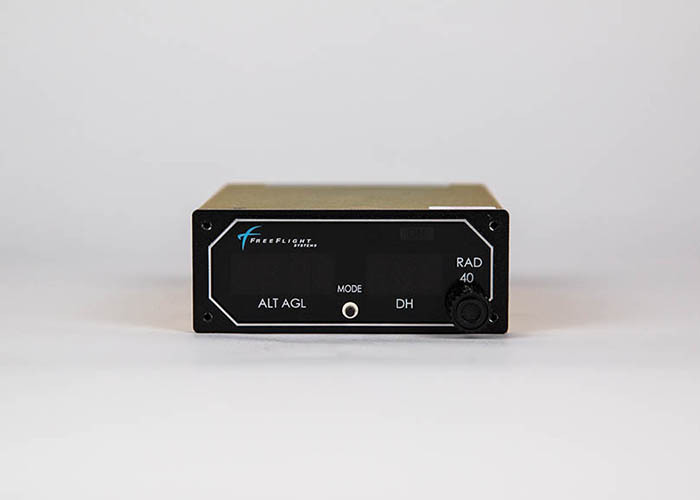 True altitude, true safety. 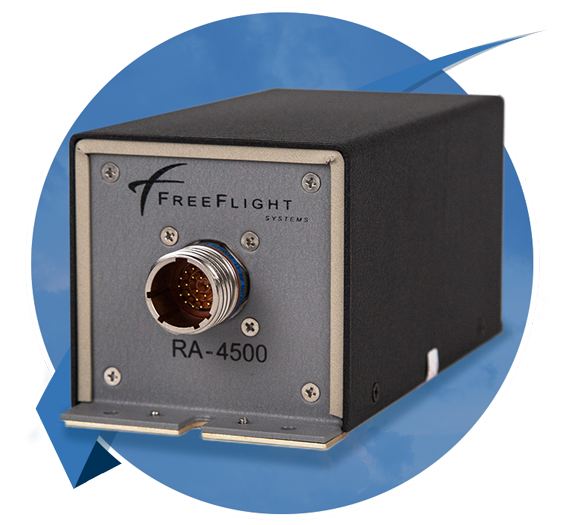 Robust and reliable in demanding environments. 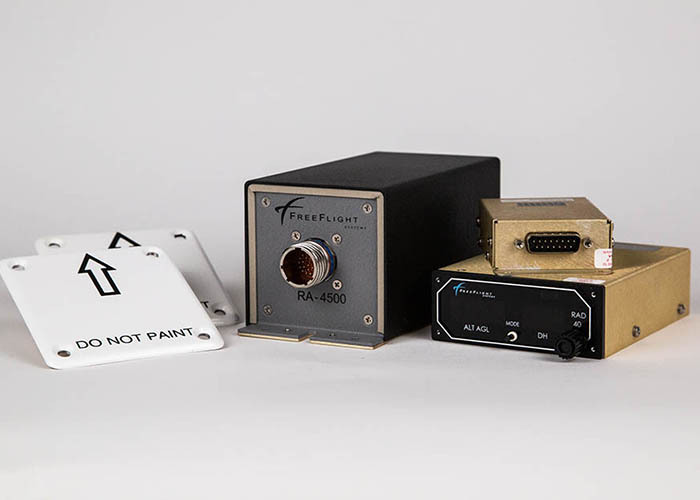 go into making our certified Radar Altimeter systems. 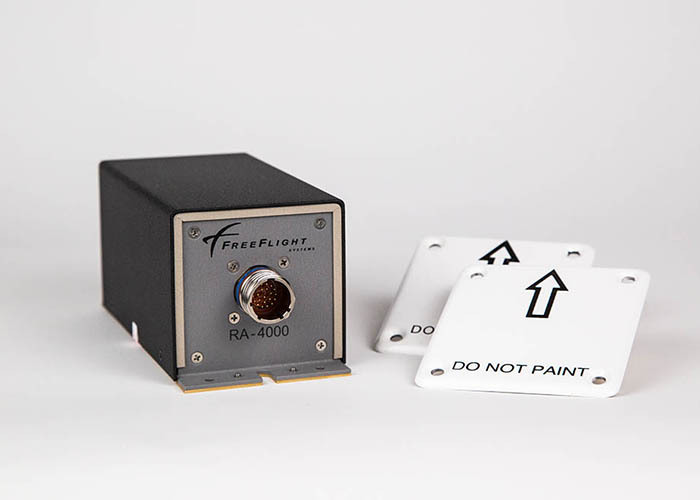 The resulting products work consistently in the harshest flying environments including low-altitude hover and terrain transitions. 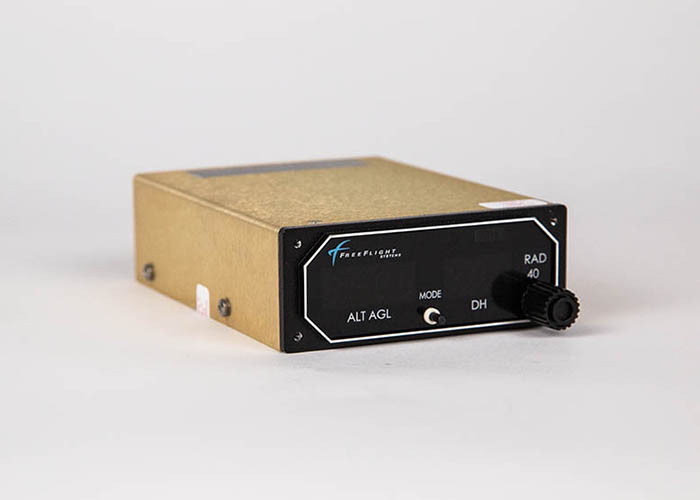 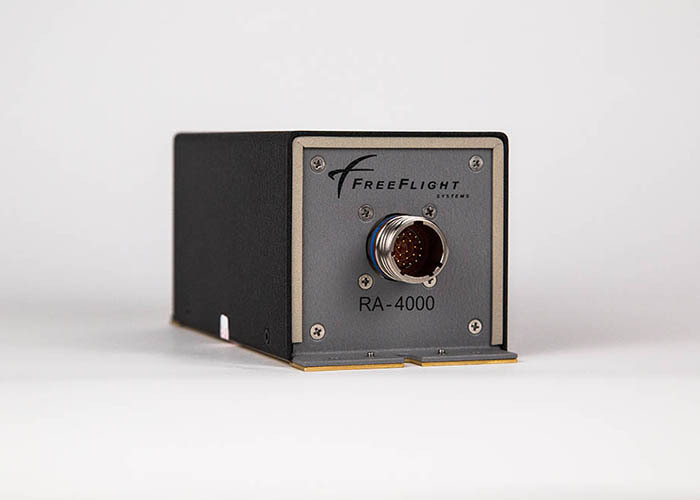 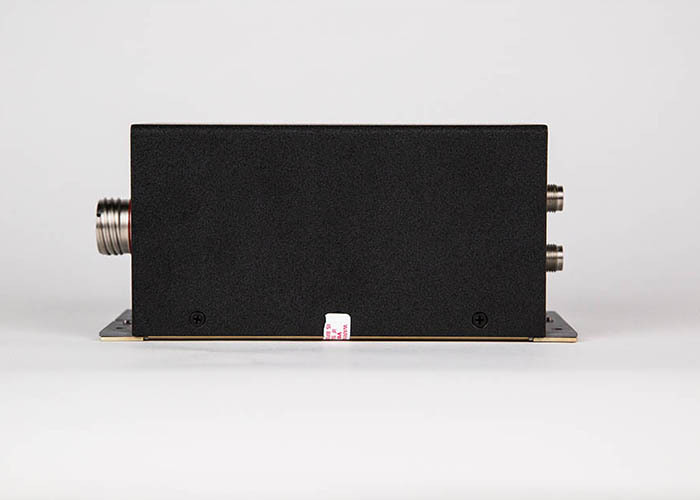 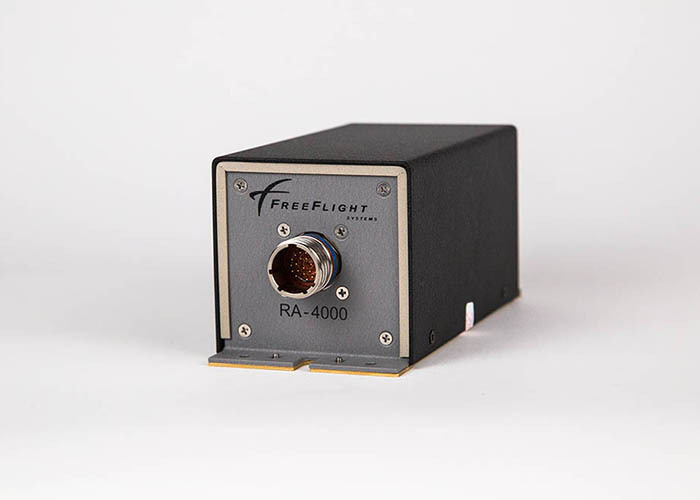 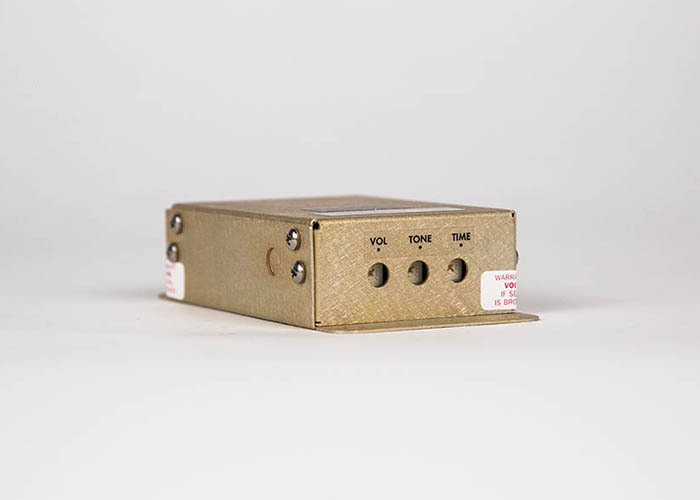 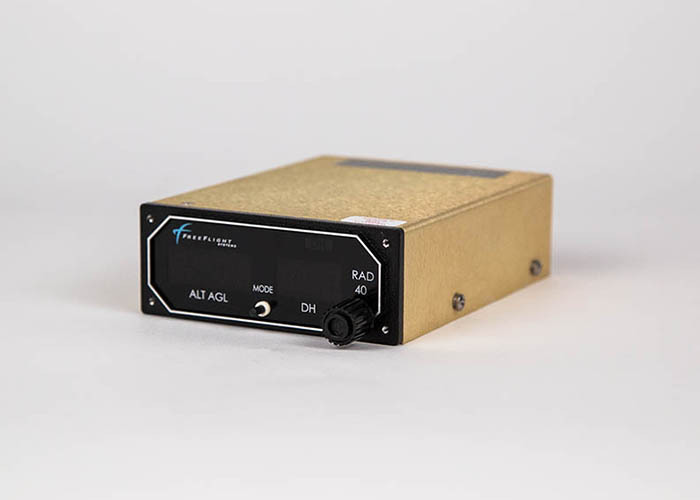 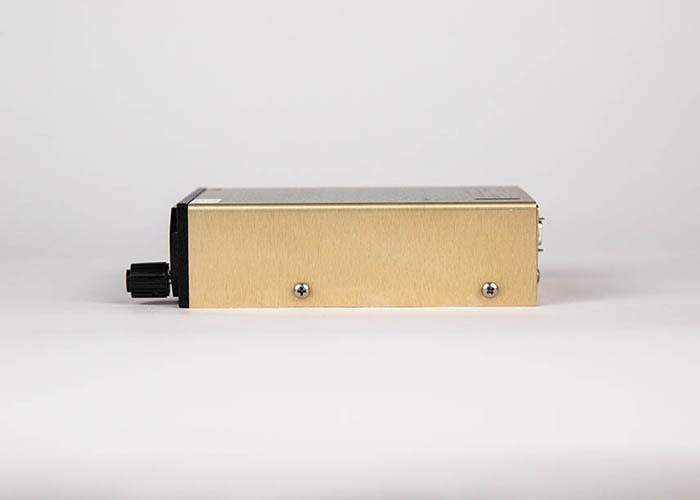 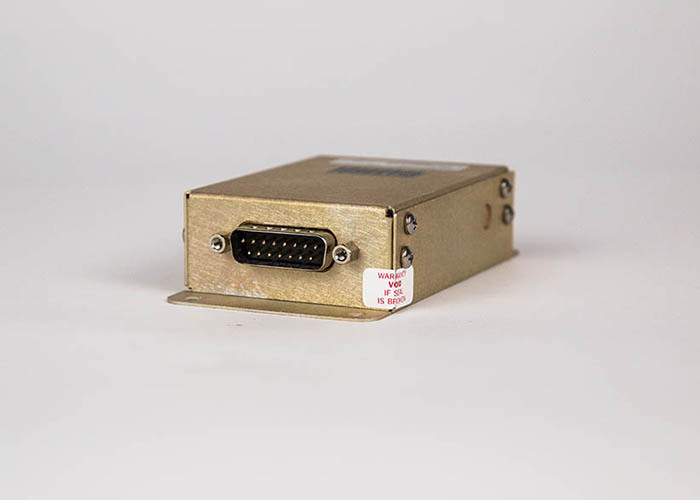 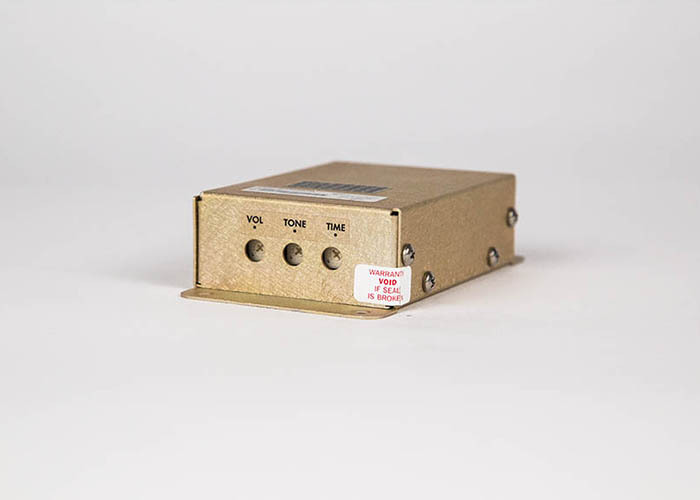 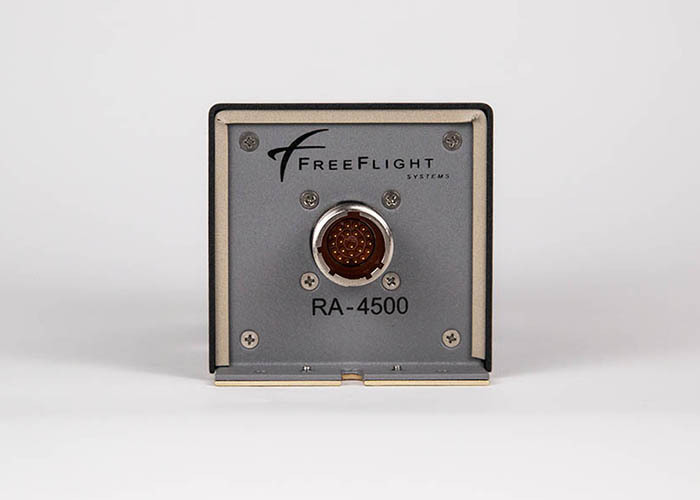 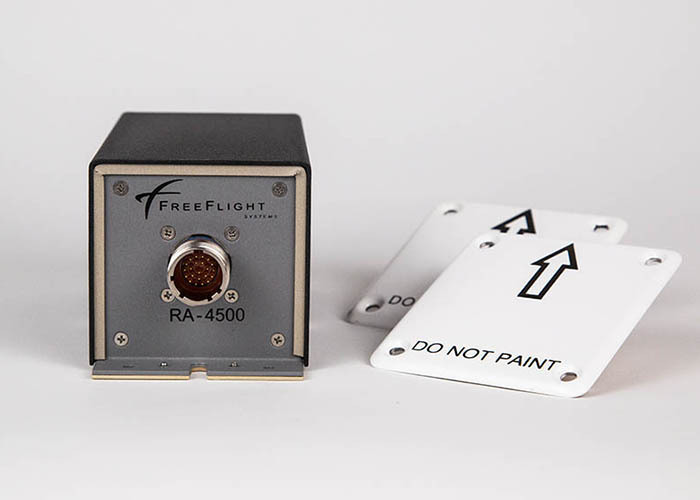 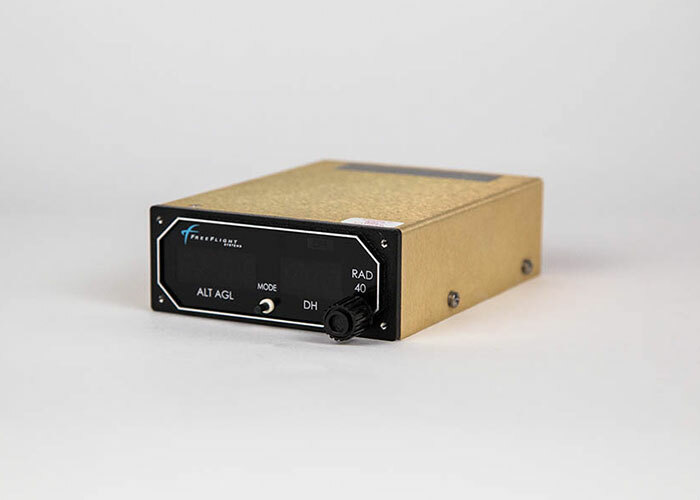 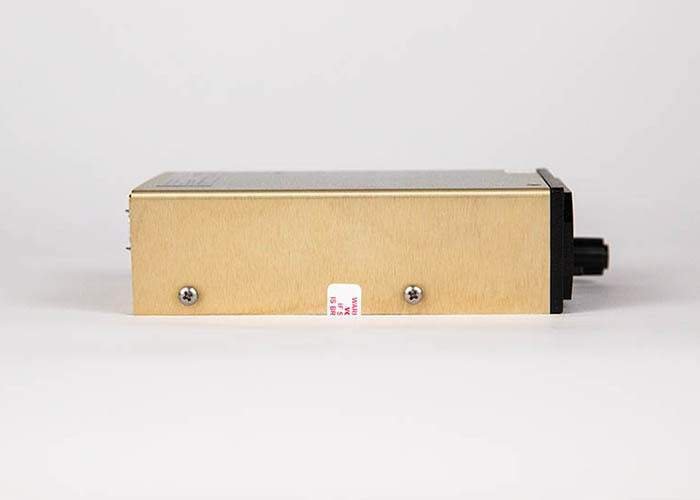 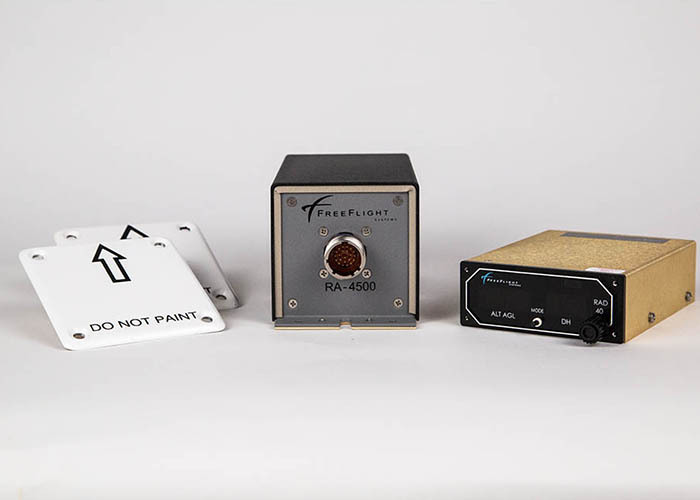 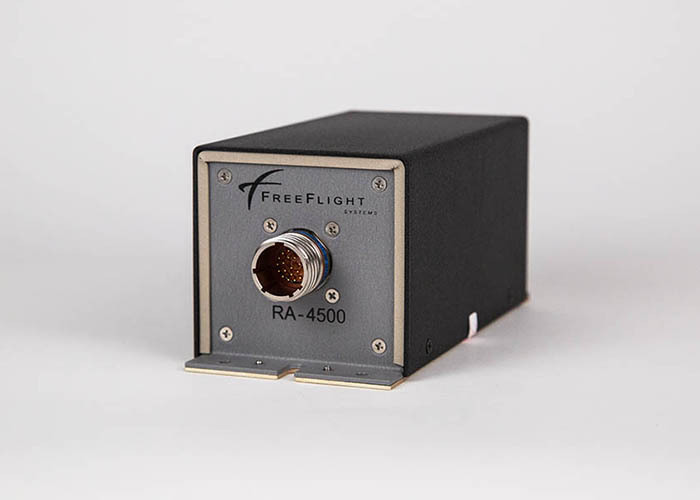 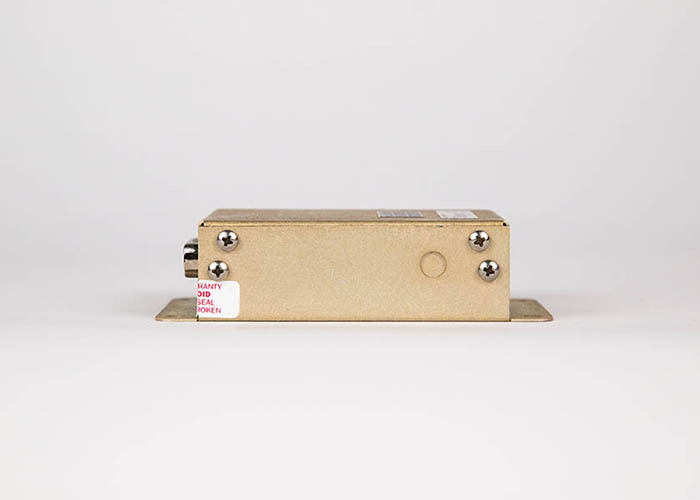 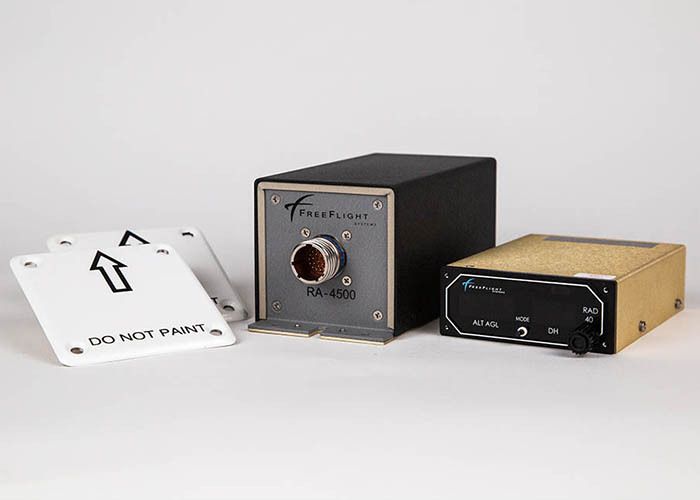 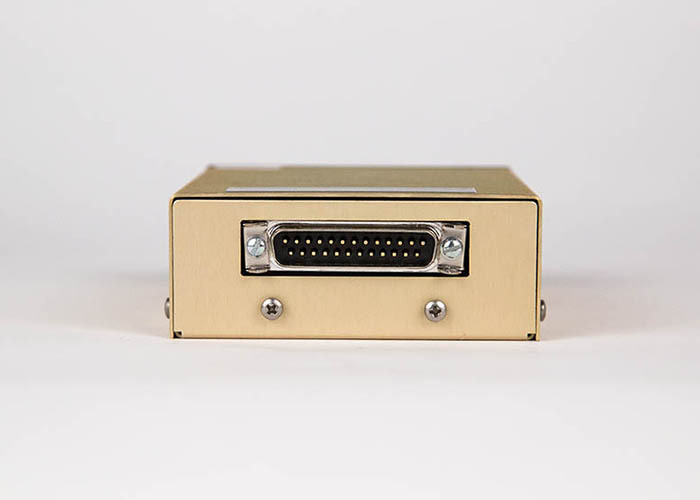 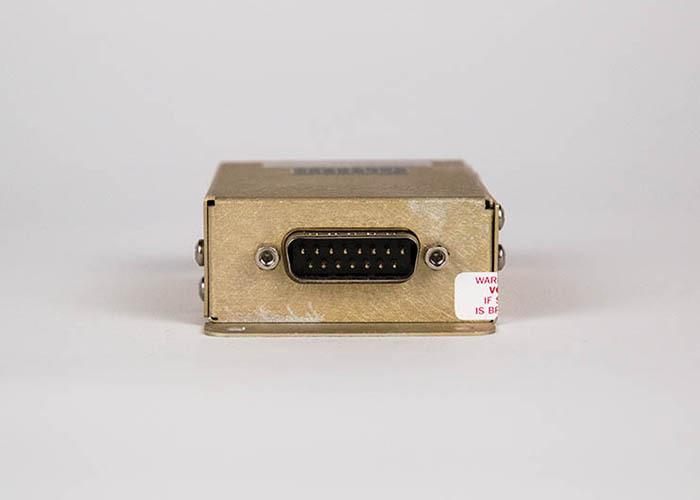 Designed for applications such as helicopter and seaplane operations where accuracy is critical, our Radar Altimeters provide precise AGL information from 2,500 feet to ground level. 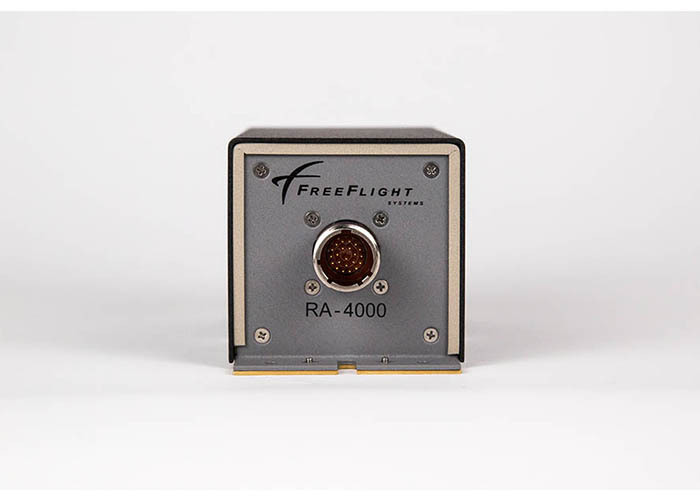 Available as a standard or night vision goggle (NVG) capable display, the RAD-40 offers an LED readout of AGL information. 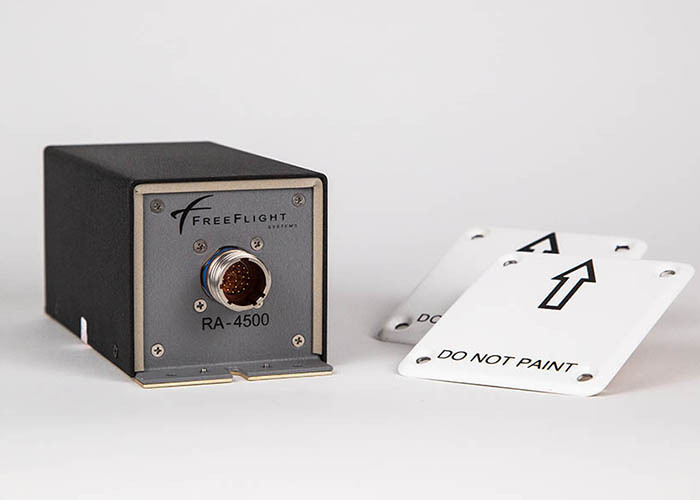 The FTG-410 gives pilots important audio alerts when operating at low altitude, at nighttime, over water, or rough terrain.